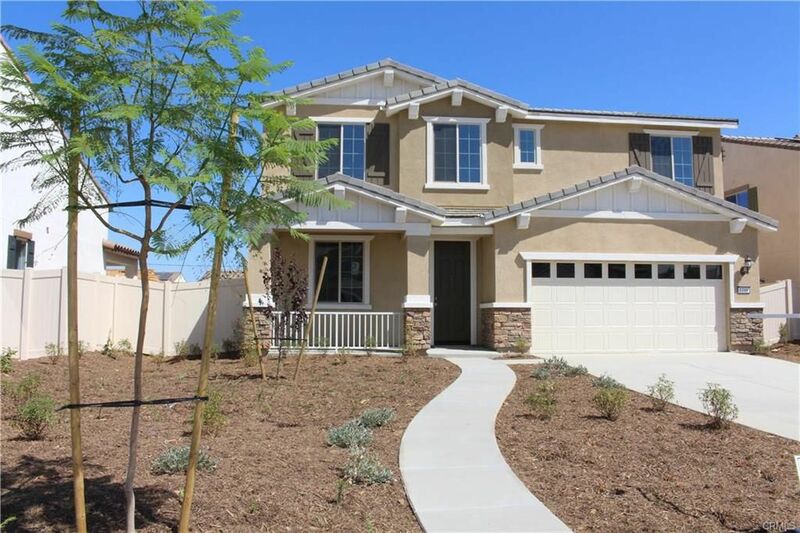 GORGEOUS 4 Bed/3 Bath Home in French Valley! 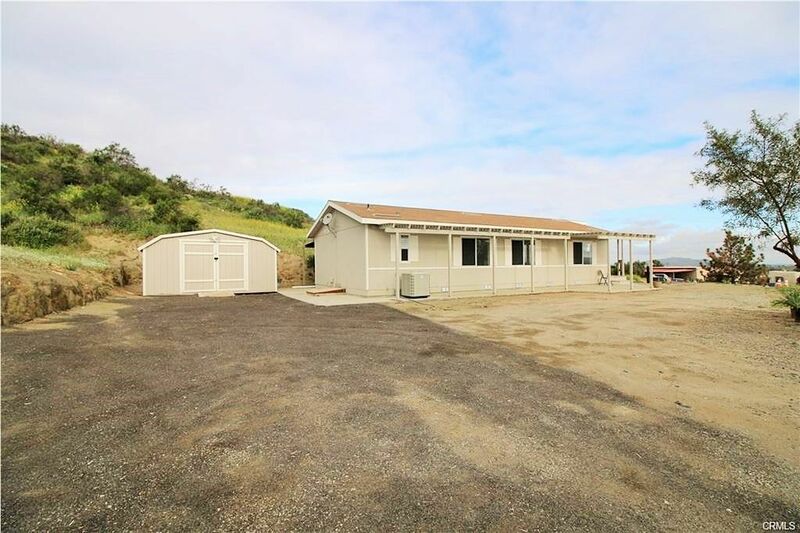 Beautifully Remodeled Home in the Hills of Menifee! 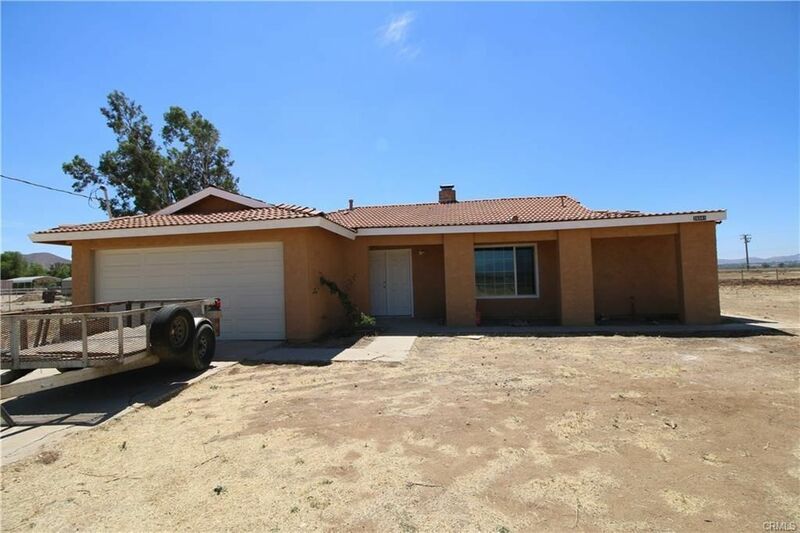 GREAT Home for Rent in Menifee Lakes! Beautiful 3 Bed/2 Bath Home in Lazy Creek! 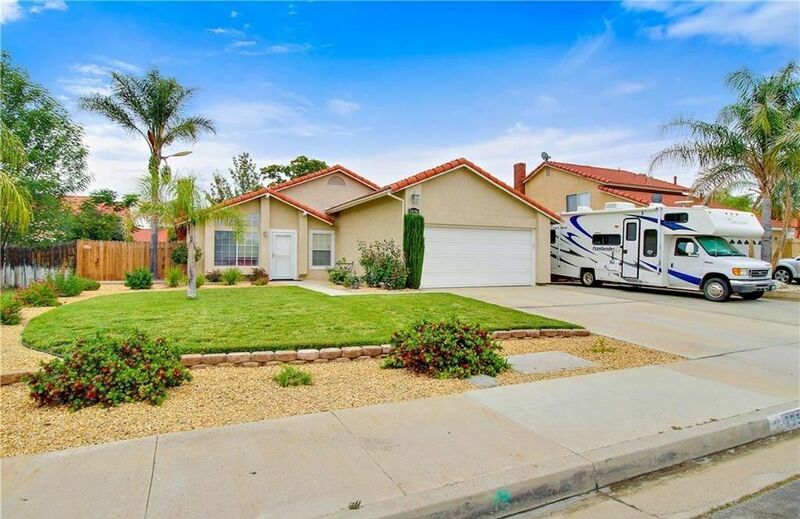 Beautiful 55+ Senior Home in PATIO HOMES Community!